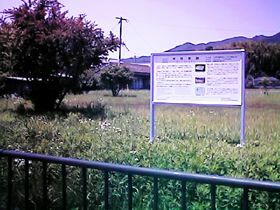 Gakkoin, the training school of local government officials, was established here in Dazaifu, corresponding to Daigaku in the ancient capital of Nara. Students at the age of 15 or 16 started to lean writing, politics, medical science and arthmetic etc. with the textbooks introduced from China. 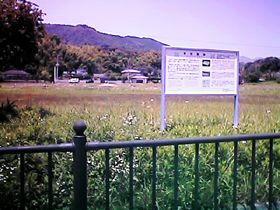 Walk for fifteen minutes from Tofuro-mae Station.